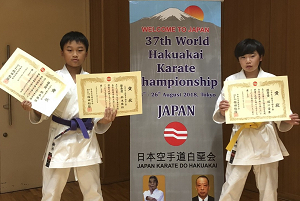 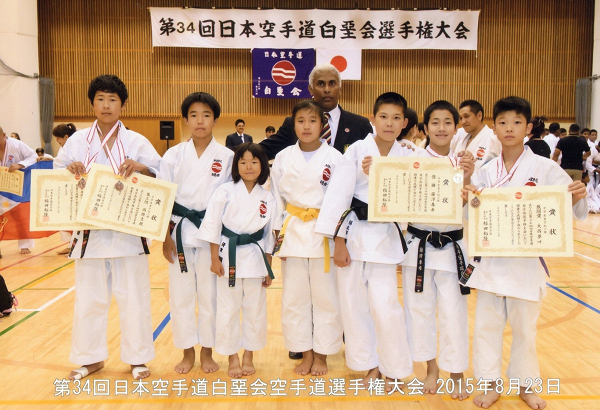 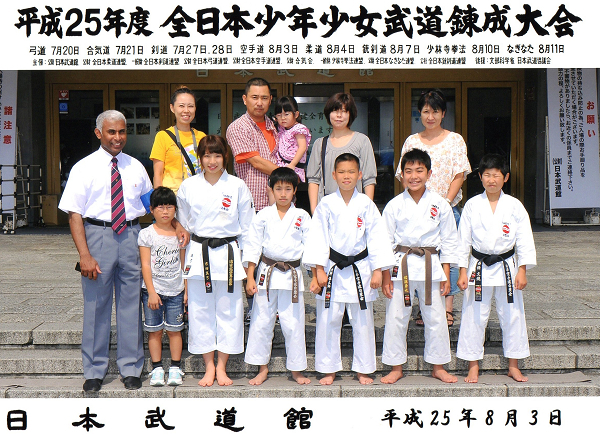 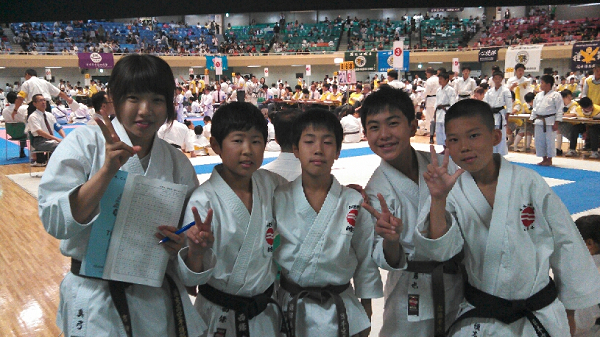 We have come to the end of the 37th Japan Karate Do Hakuakai Championships. 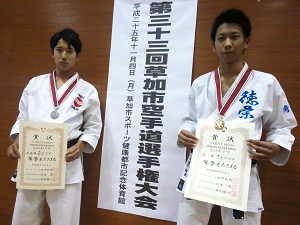 medalist from the championship on their success! 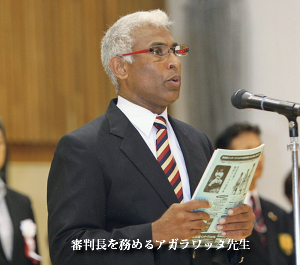 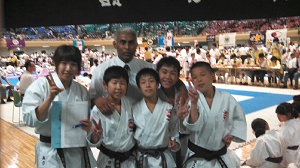 At Itabashi City Azusawa Gymnasium Tokyo Japan. 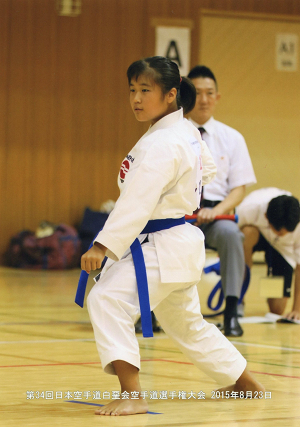 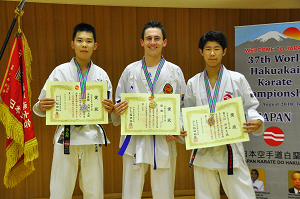 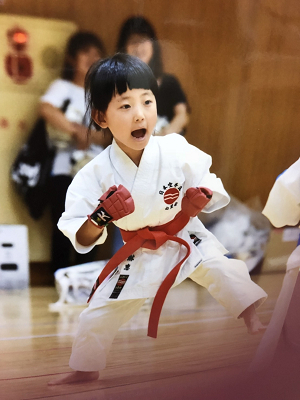 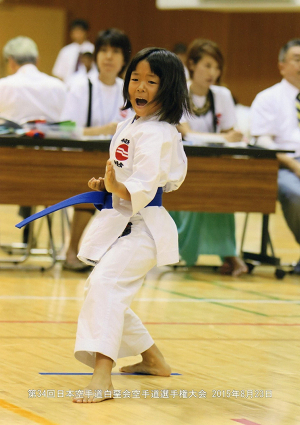 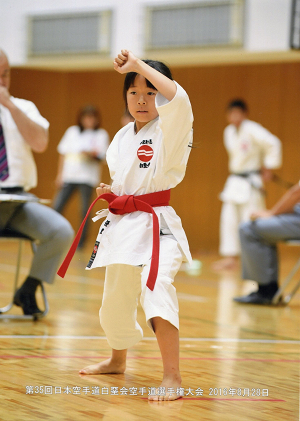 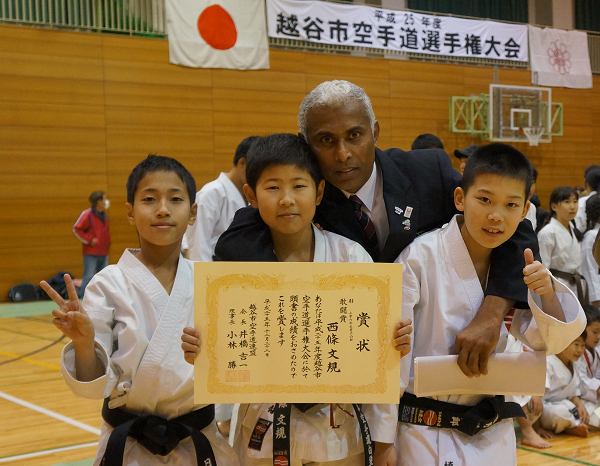 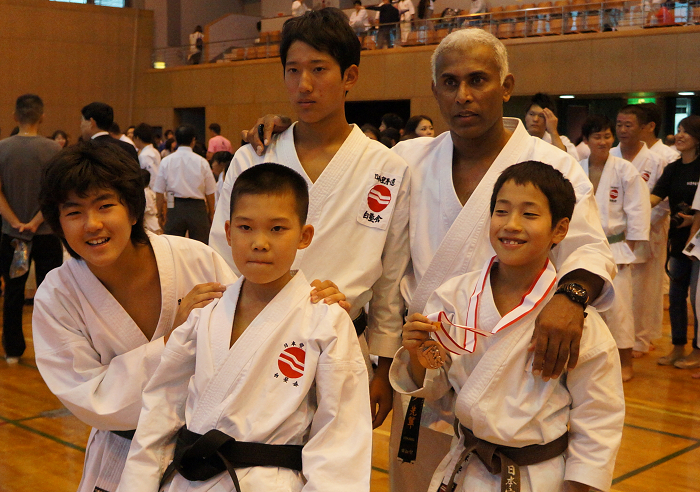 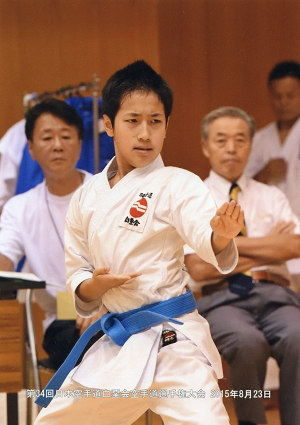 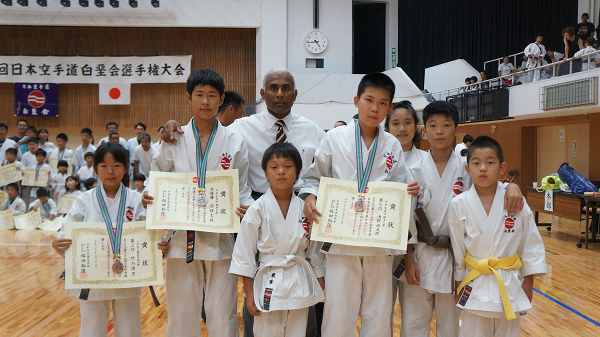 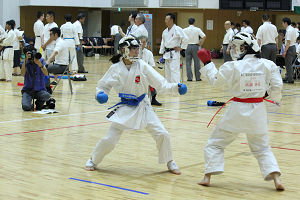 We have come to the end of the 36th Japan Karate Do Hakuakai Championships. 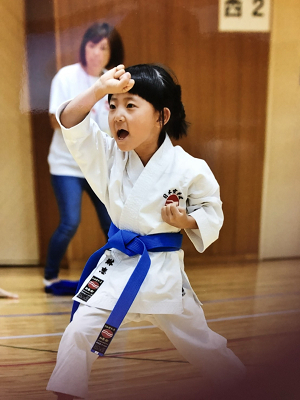 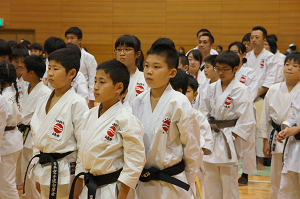 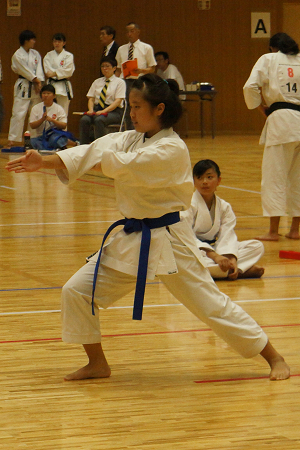 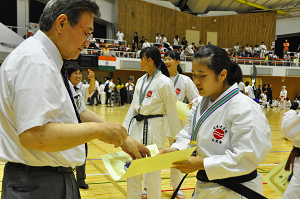 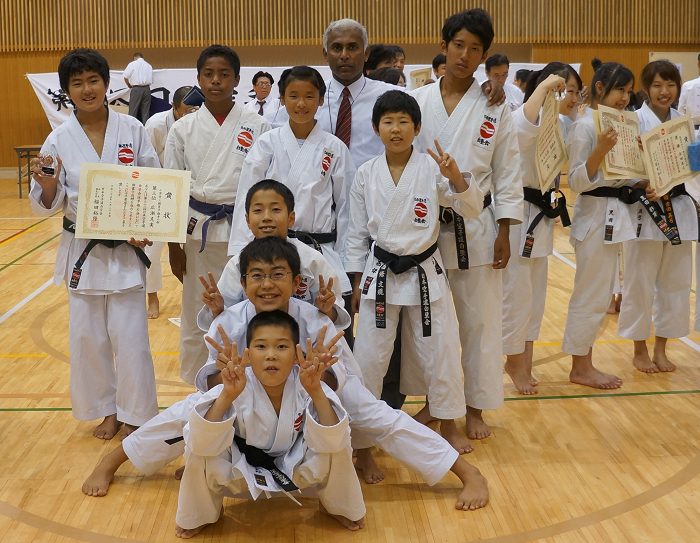 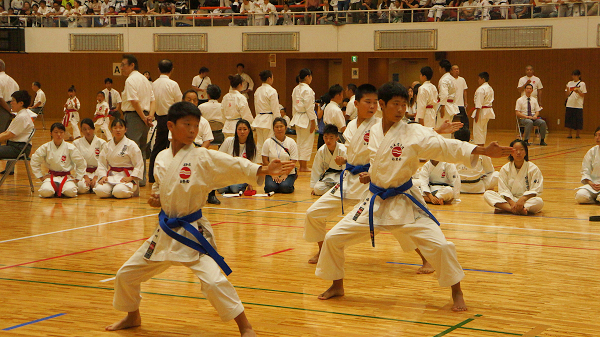 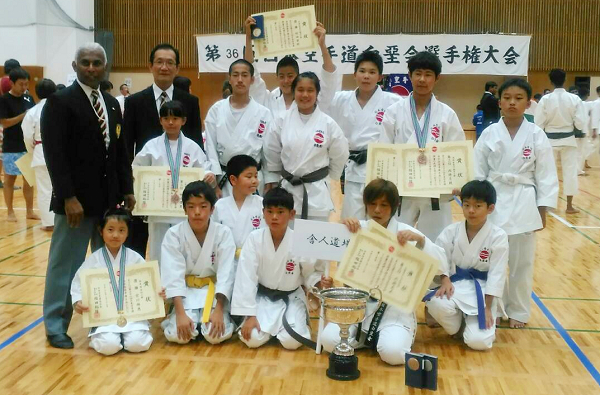 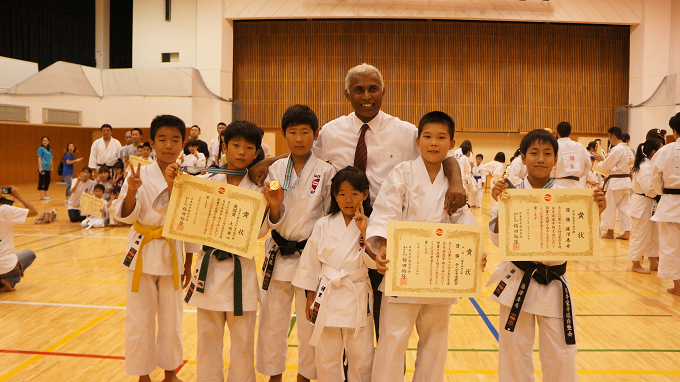 350 students from all around Hakakai members attended this tournament. 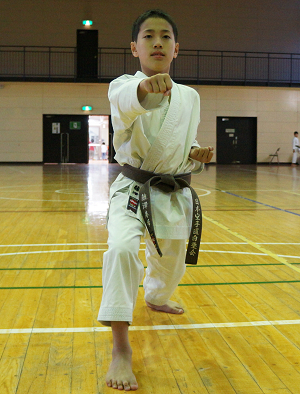 improving and see you all next year. 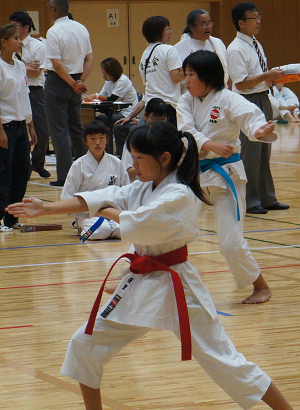 Azusawa Gymnasium with participation of 300 competitors . 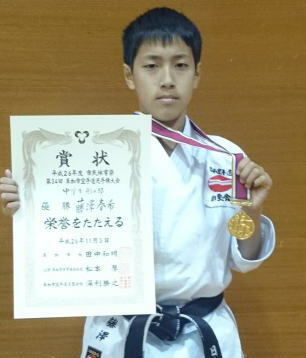 2 gold medals and 1 kantousho in kata session has won by this our dojo. 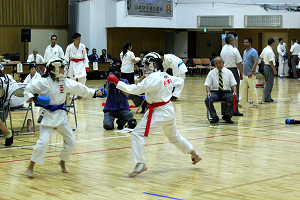 Open Team Kata" event Toneri team was for the champion . 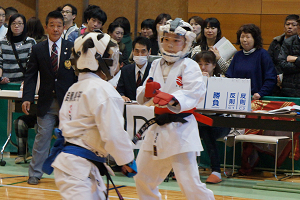 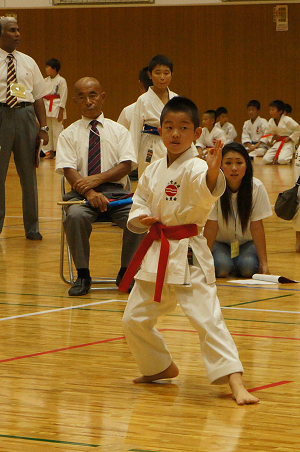 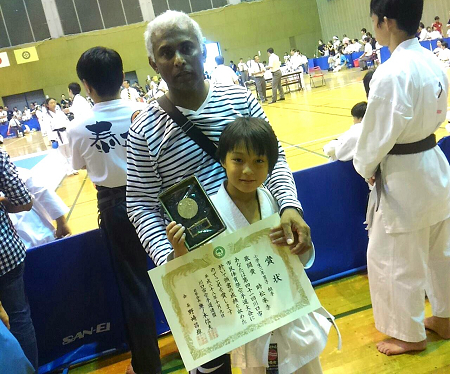 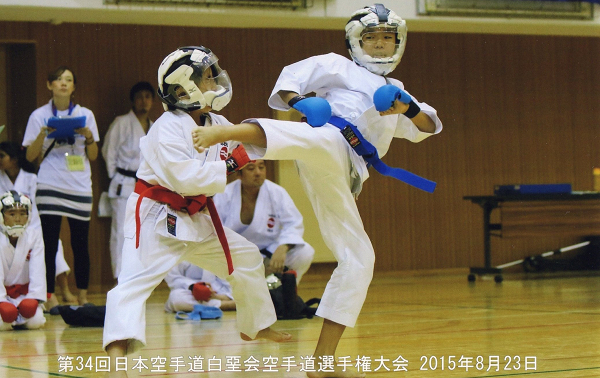 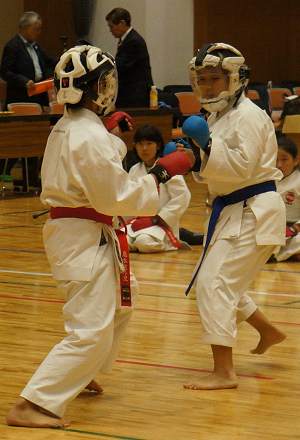 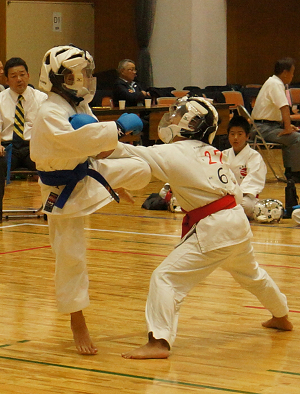 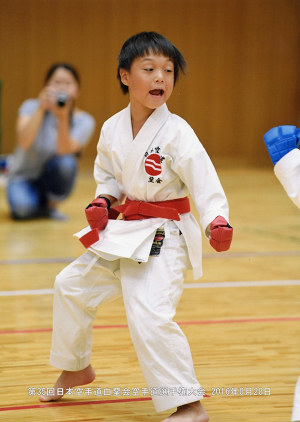 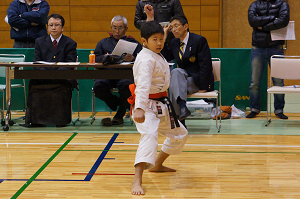 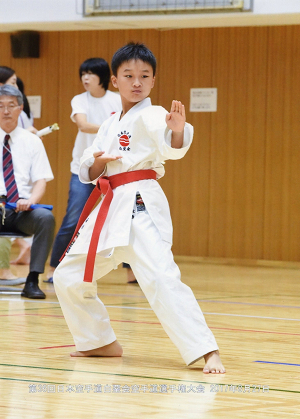 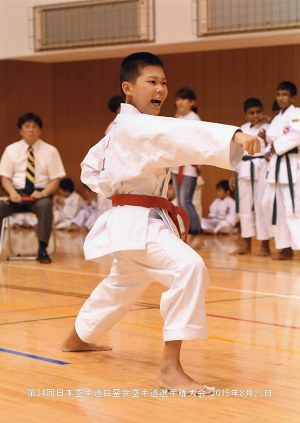 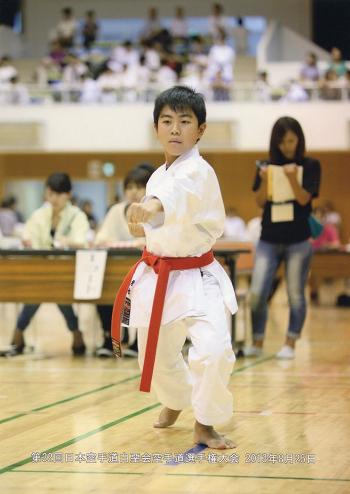 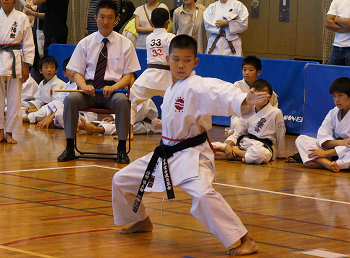 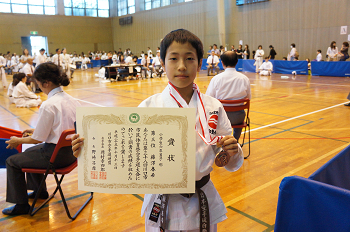 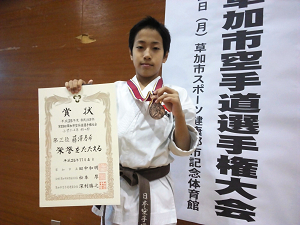 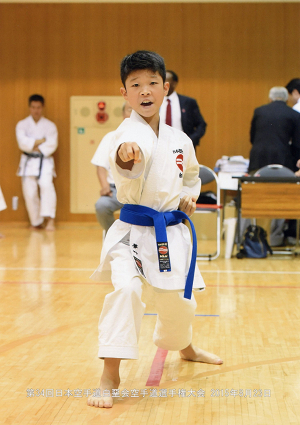 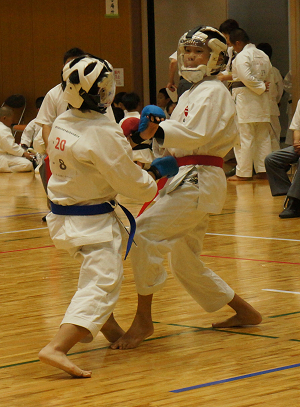 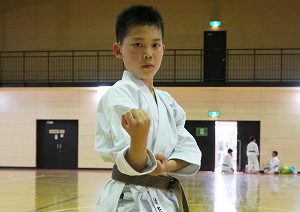 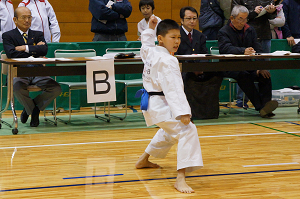 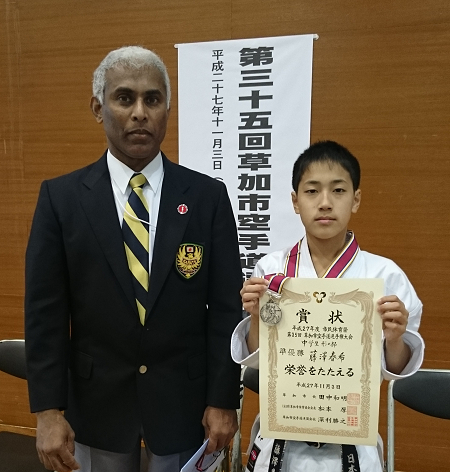 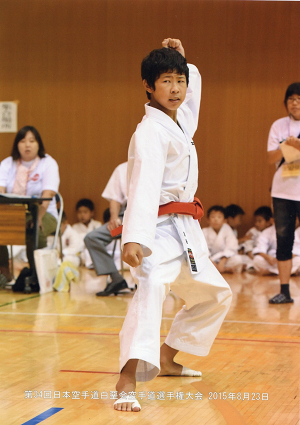 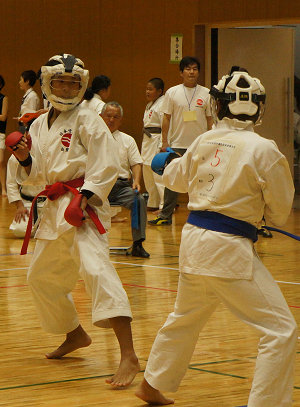 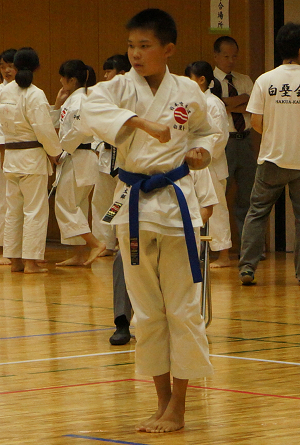 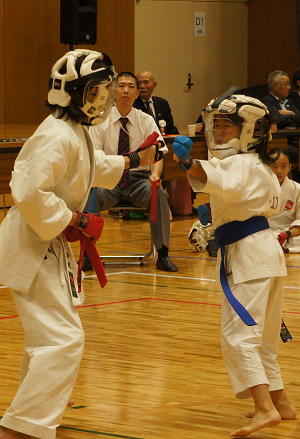 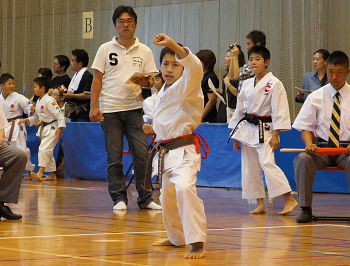 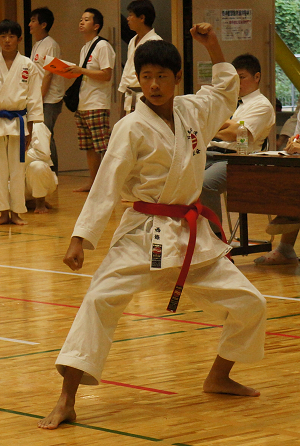 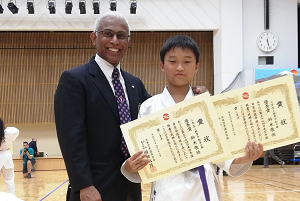 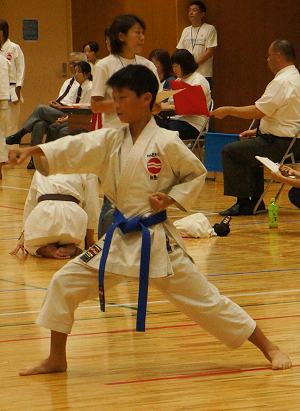 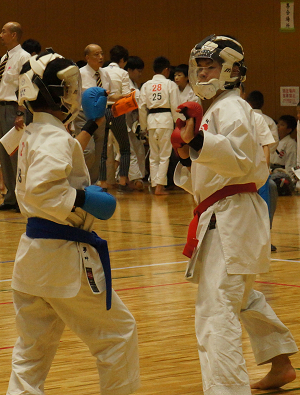 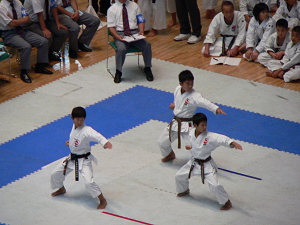 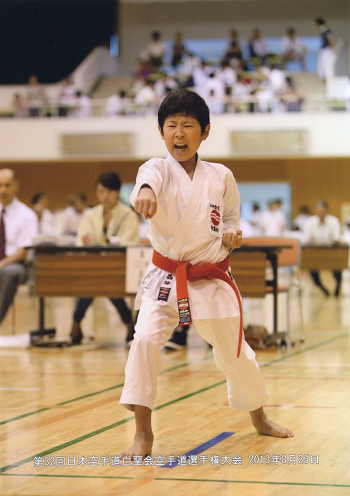 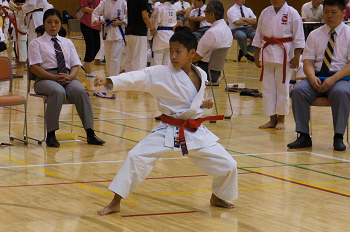 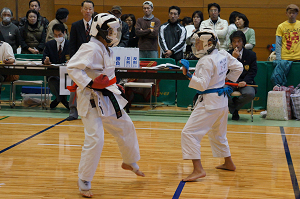 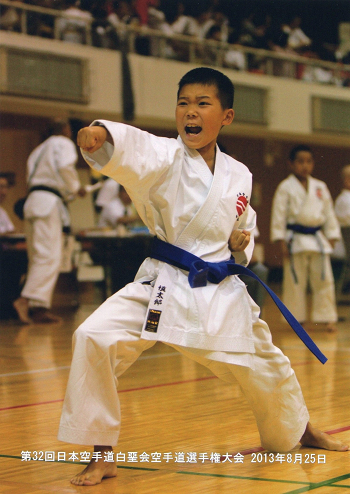 Saijyo Fuminori Male 6th Grade Elementary School Kata event at the Koshigaya Karate Do Championship . 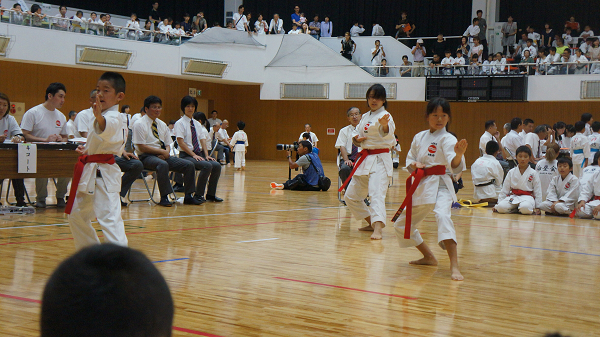 Soka Karate Do Championship . 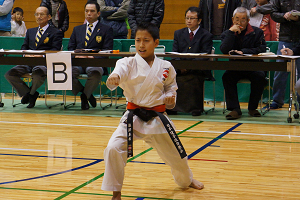 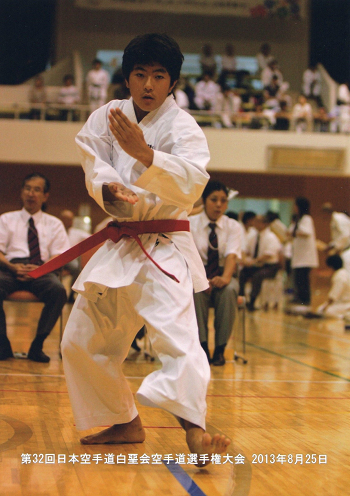 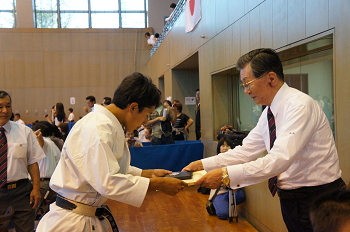 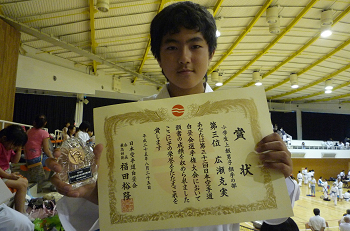 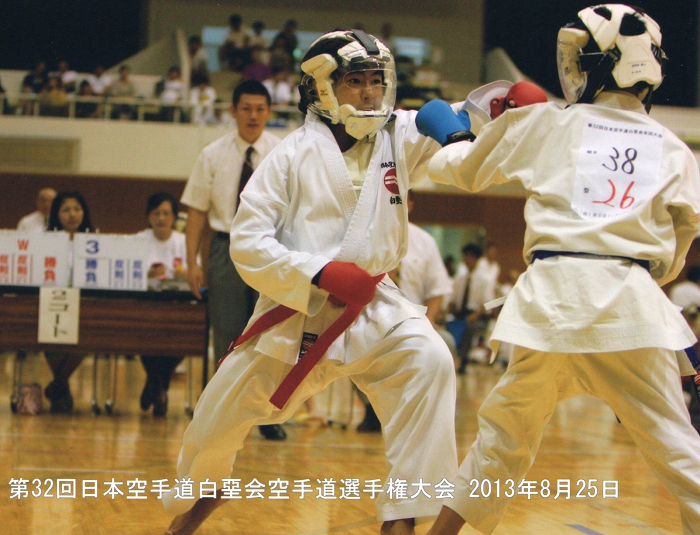 Fujizawa Yuya Male High School Kata event at the Itabashi Karate Do Championship . 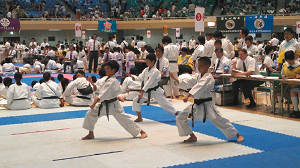 open championship and we wish to participate for the forthcoming open karate –do championships. 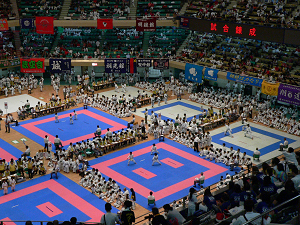 Azusawa Gymnasium with participation of 350 competitors . 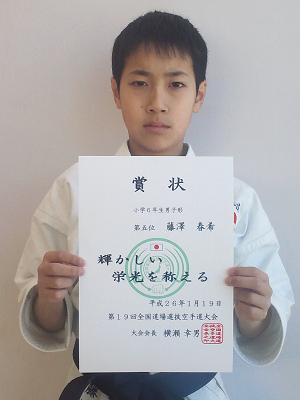 1 therd place in kumite session has won by this our dojo. 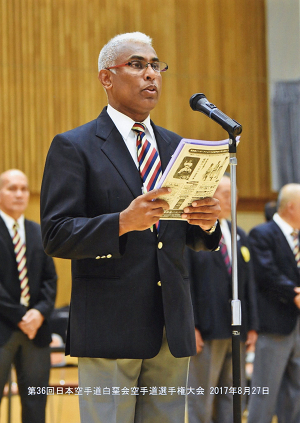 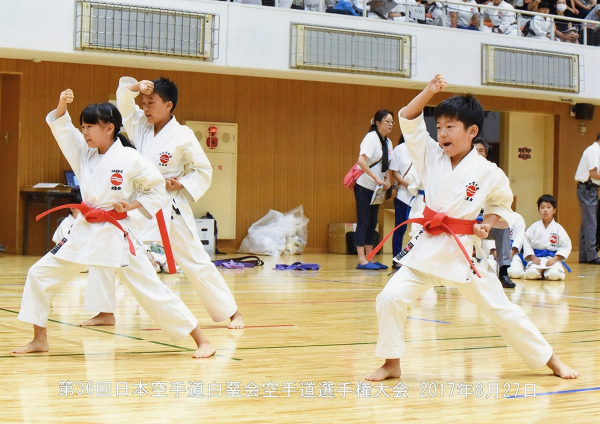 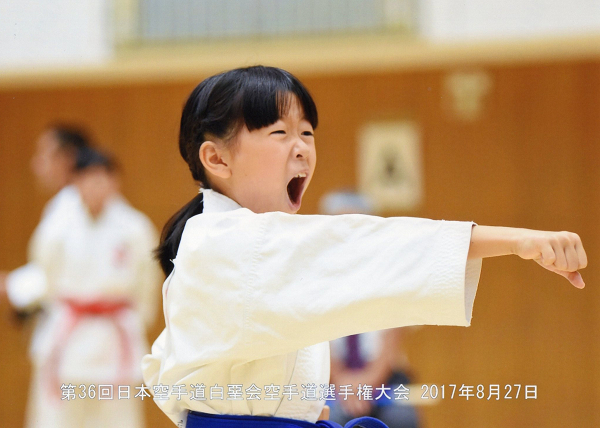 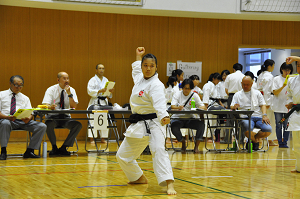 For the first time .,this year, Hakuakai Karate-do Championship Has been introduced "
Team Kata" event Toneri team was selected for the semifinal bout .